Last year I read a book about Kaizen and this book was recommended to me. 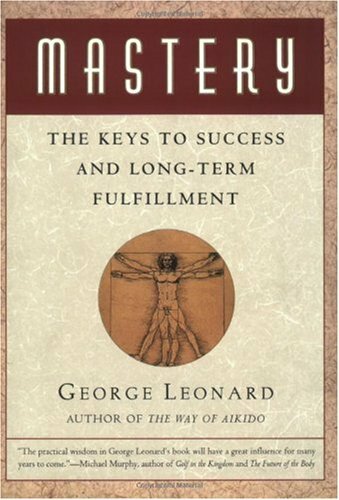 Mastery: The Keys to Success and Long-Term Fulfillment by George Leonard details the steps and tools it takes to master something. It was a quick read and I learned a few tips along the way. Here is a passage I liked from the part on setting priorities. Ultimately, liberation comes through the acceptance of limits. You can’t do everything, but you can do one thing, and then another and another. In terms of energy, its better to make a wrong choice than none at all. For a long time I’ve been paralyzed on deciding how to improve INeedCoffee.com. A week ago I decided to not fear making the wrong decision and to proceed with a bold redesign of the site — one step at a time. Previous Am I the Last One to Read The Long Tail?